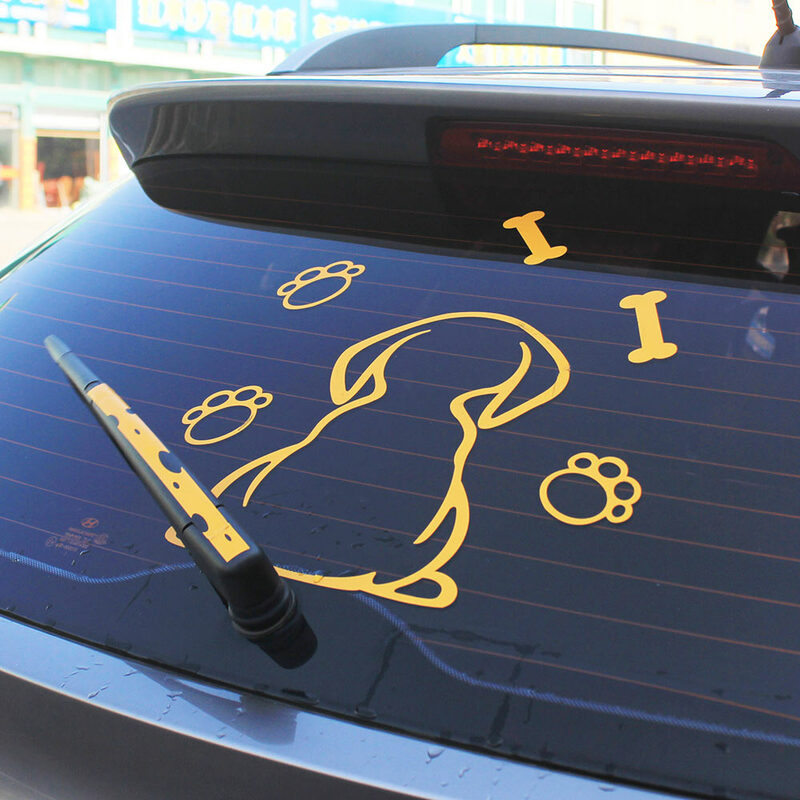 This custom designed Dog Car Window Wiper Decal is a MUST HAVE! Designed with premium high quality material. 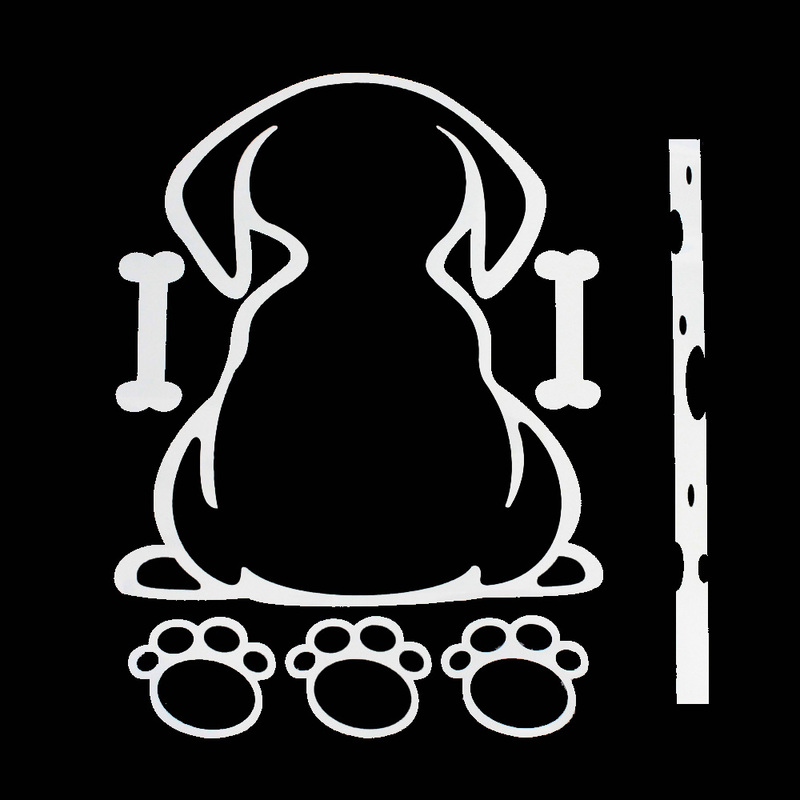 The decal is durable to heat and sunlight so it won’t fade or crack. So adorable. 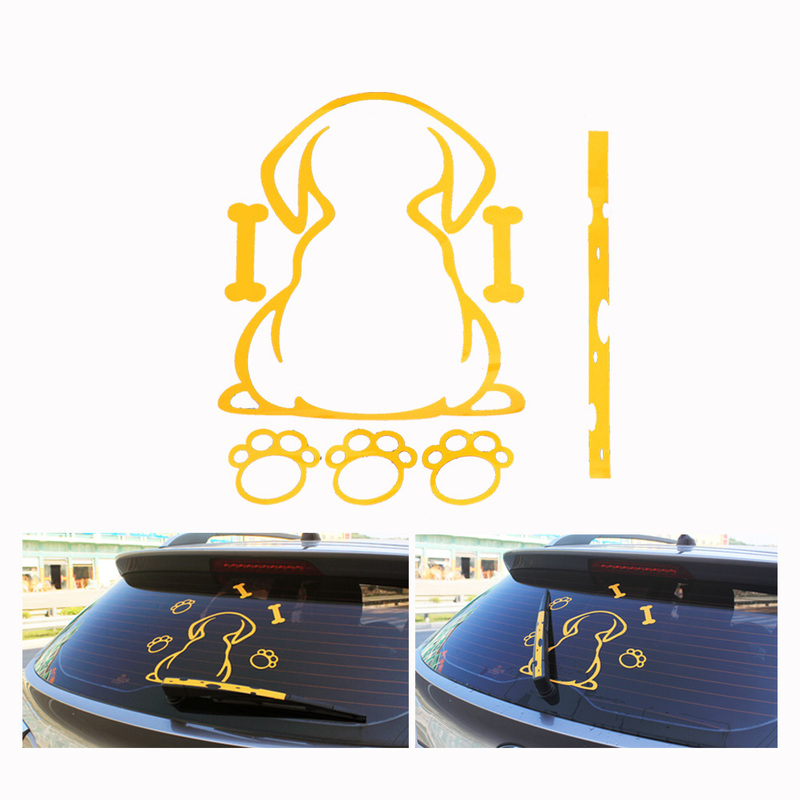 Perfect for dog lovers. 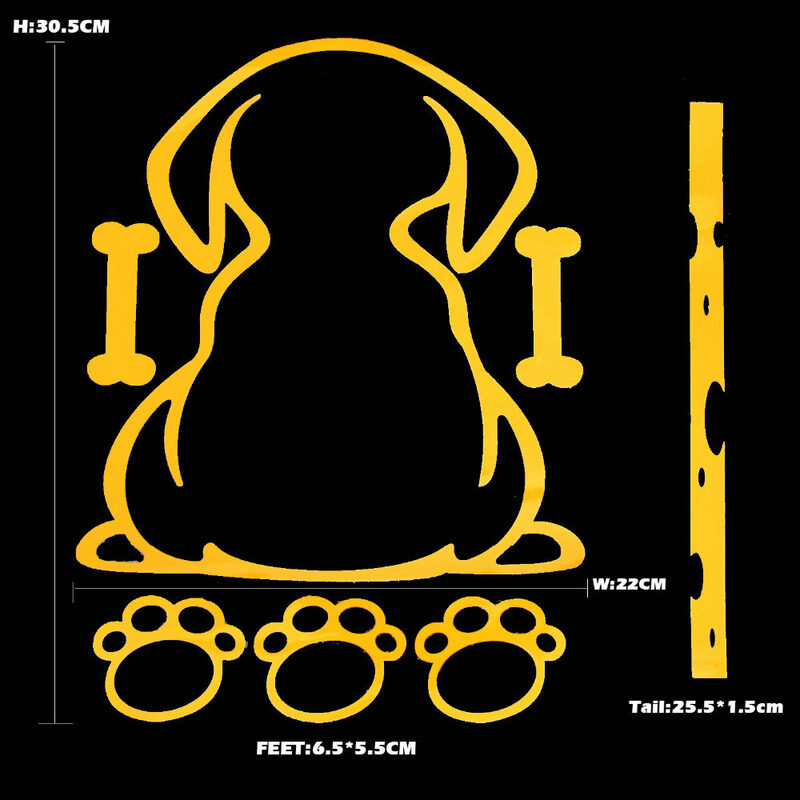 The product is really cute and funny. Love it!